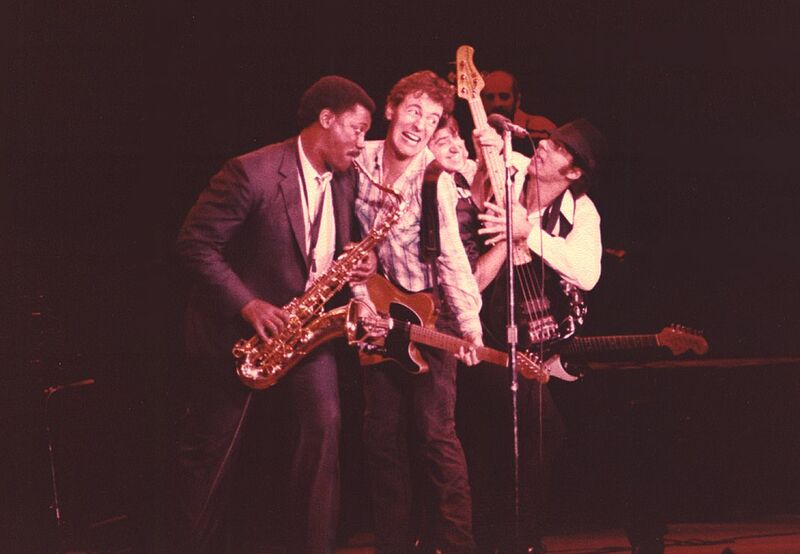 This is next shot after the previous E Street Band shot hamming it up. They all come together and scream into the mike. Great Time! Date Uploaded: Nov. 30, 2016, 1:44 p.m.